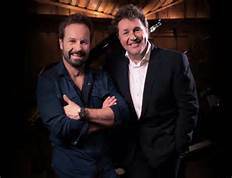 Two of the greatest voices in the world, the nation’s leading musical theatre star, Michael Ball and the nation’s favourite tenor, Alfie Boe, today announce that they are joining forces for the first time, to record a brand new album as well as take to the stage for a unique UK headline Tour. Entitled ‘Together’, the album is to be released on Decca Records on 21st October 2016, and will feature repertoire from the greatest Broadway shows as well as classic songs both Alfie and Michael have always wanted to record. These eminent recordings will then be brought to life on the month-long ‘Together’ tour, which starts on 3rd November. Having first met 10 years ago, performing together in ‘Kismet’ at the London Coliseum, the stars became lifelong friends. That same year, Michael Ball made history as the first musical theatre star to be given a solo concert at the Royal Albert Hall’s BBC Proms, and asked Alfie Boe to join him to perform at the classical music festival. Michael Ball says of the project, “It’s been my experience that there is only one thing I enjoy more than working with someone whose talent I admire and who constantly challenges themselves to try new things and keeps getting better, therefore making me work harder and try to be better, and that is to work with someone who makes me laugh, has my back and is a real friend. With Alfie I think I’ve hit the jackpot. This is going to be such a great experience for us and hopefully the audiences….bring it on!!!”. The two critically-acclaimed artists have received a plethora of prestigious awards, recordbreaking sales and chart successes. Over his extraordinary 30 year career, Michael’s outstanding performances have made smash-hit box office history. 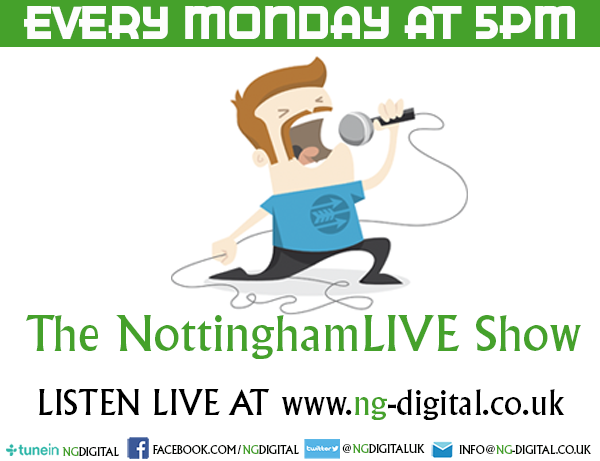 He is a double Olivier Award winner, multi-platinum recording artist, top selling live concert performer and a hugely popular radio and TV presenter. Alfie’s exceptional voice has made him Britain’s most popular and biggest-selling tenor He has conquered the world’s greatest opera stages and arenas, led the cast of Les Misérables, stole the show at the Queen’s Diamond Jubilee Concert at Buckingham Palace – and just last night performed at the Queen’s 90th birthday celebrations at Windsor Castle – as well achieving UK album sales of over a million, and four top ten albums.